Expansive Bit 22mm - 76mm Fully Hardened high Carbon Steel. Self Feeding Point for a Safe Start and Accurate Drilling. for Drilling Large Clean Holes in softwood, Medium Hardwood, Particle Board. 25554 products found in Particle Board. 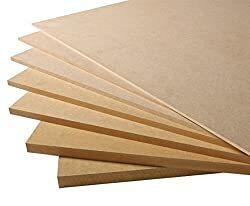 Your request for Particle Board revealed a total of 625554 results.